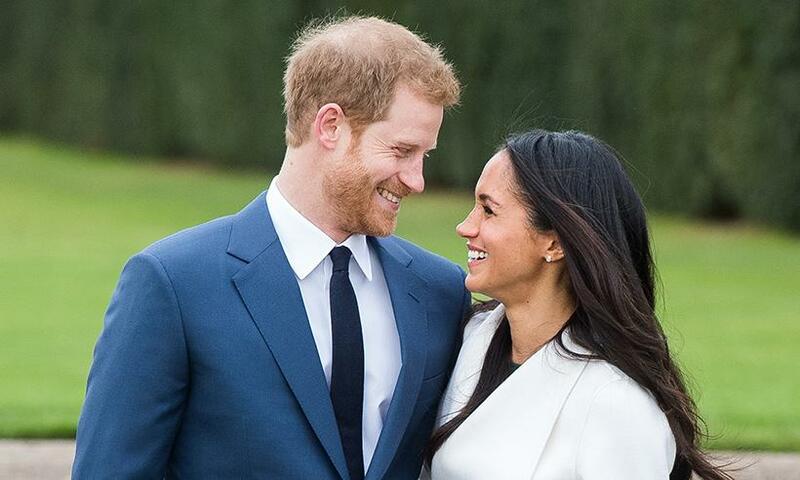 The royal wedding of Prince Harry and Meghan Markle will take place on May 19 at St. George’s Chapel in Windsor Castle. We have a happy news for you, the royal wedding will be televised, a spokesperson for the pair confirmed. 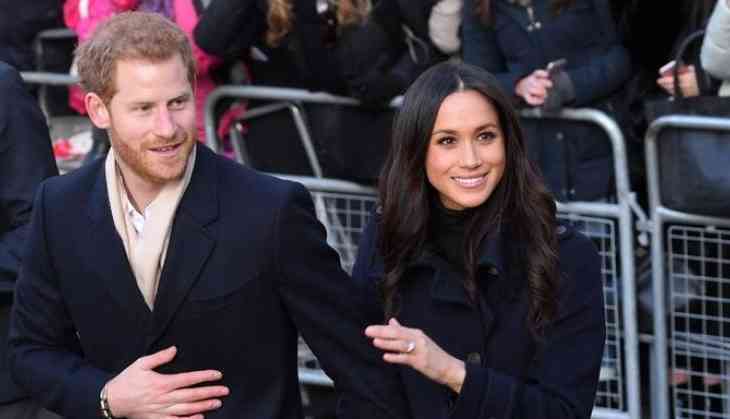 According to the rep, "Prince Harry and Meghan Markle wants the day to be shaped so as to allow members of the public to feel part of the celebrations too." The ceremony will begin around 12 noon local time, which means it’ll start 7 a.m. ET/4 a.m. PT. The live coverage will start a little before as it will cover the preparations and guests arriving at the wedding. The CBS channel will start the live coverage at 4 a.m. ET, and it will be hosted by Gayle King and Kevin Frazier. The channel will also broadcast a two-hour special, Royal Romance: The Marriage of Prince Harry and Meghan Markle, at 8 p.m. ET/PT. CBSN, CBS’s livestreaming site, will broadcast the network’s live coverage online starting at 4 a.m. ET. The Today Show (NBC) will start the live streaming at 4:30 a.m. ET, with Savannah Guthrie and Hoda Kotb hosting “from a special vantage point” overseeing Windsor Castle. The channel will also telecast a live show the day prior (Friday, May 18) from a location overlooking the castle, followed by Al Roker and Sheinelle Jones anchoring at their usual timing. PBS channel will also livestream the ceremony on May 19 but the timing is not announced yet. They are also planning to broadcast a special series in night called, Royal Wedding Watch, from May 14-18. BBC America will also start the livestreaming and commentary and you can watch the live telecast by signing in with your subscription to a cable or satellite provider.